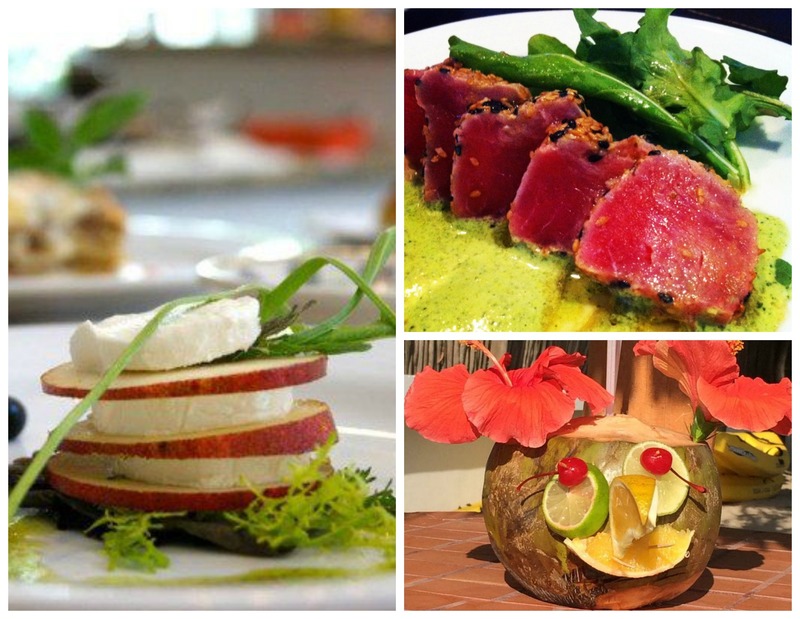 This entry was posted in Dreams Resorts & Spas and tagged cuisine, dining, Dreams, drinking, food, gourmet, savor & see, Sip. Bookmark the permalink. ← Blogger Recap: Dreams Tulum is perfect for the whole family!